This great home at 25845 Via Candice, Valencia, CA, 91355 is located in the popular Heritage tract in Valencia 1 neighborhood and has 4 bedrooms and 3 baths and 2025 square feet. This home is located off McBean Parkway. Close to Santa Clarita & Valencia paseos and hiking trails. Great schools. See more below. 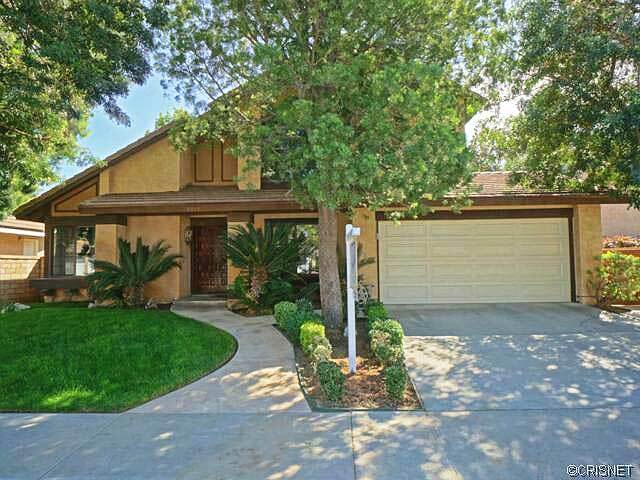 Check out this New Listing in the Valencia CA real estate area of Santa Clarita homes for sale. This Valencia CA home for sale at 25845 Via Candice, Valencia, CA, 91355 is located off McBean Parkway. with great access to the Golden State Freeway. This is a standard sale.